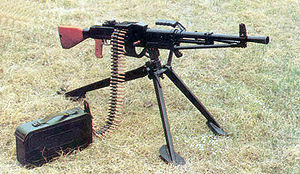 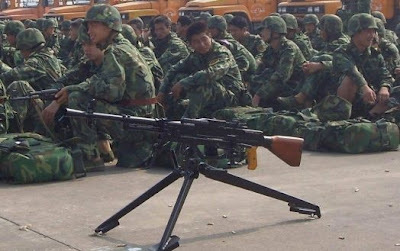 The Type 67 also known as "The Silent Machine Gun" is a 7.62 mm general-purpose machine gun used by the Chinese People's Liberation Army. 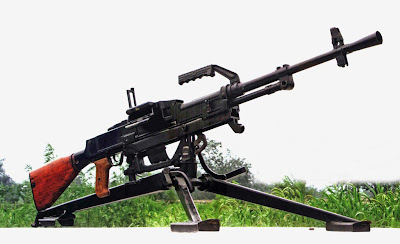 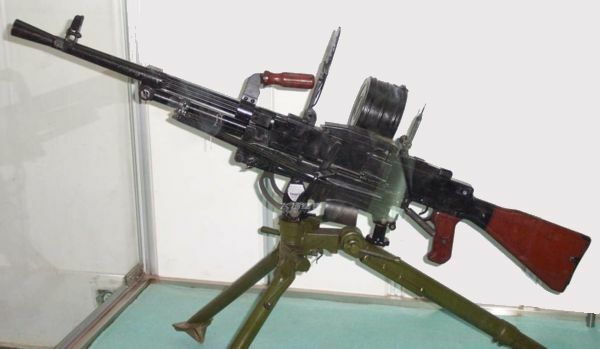 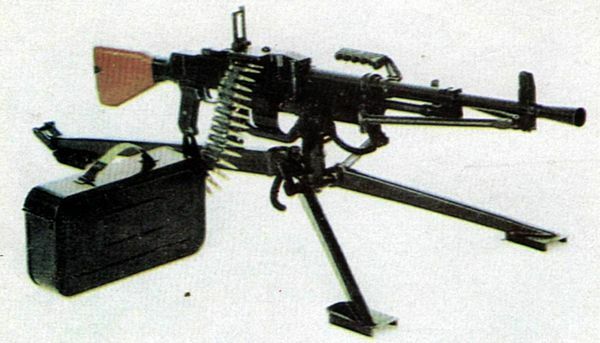 It shares some design features with the Soviet-built PK machine gun, but is a true hybrid of a number of different machine gun models, including both Soviet and Western designs that had been in Chinese military service at various times throughout the 20th century. 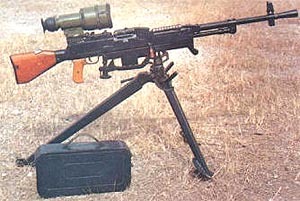 Since 1967 – the year of its introduction – the Type 67 has gone through two model modifications and improvements, with the newer models designated Type 67-1 and Type 67-2.